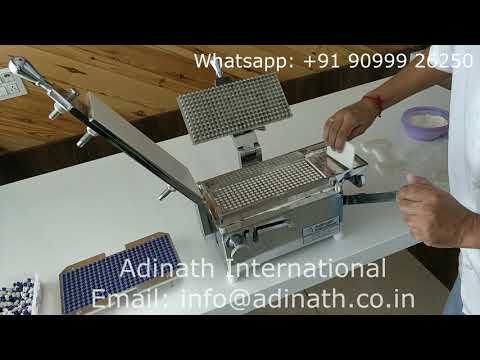 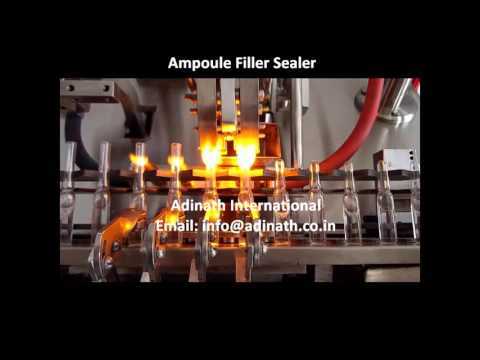 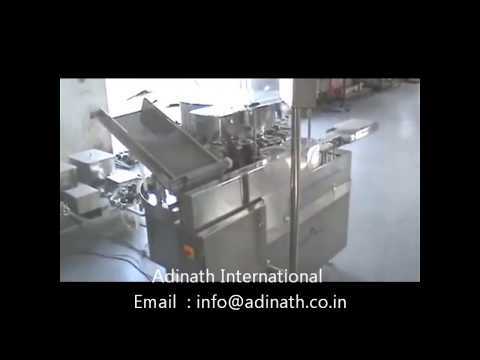 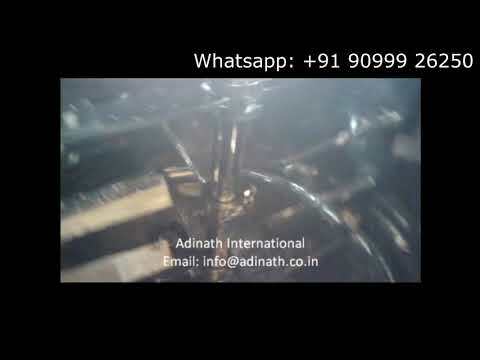 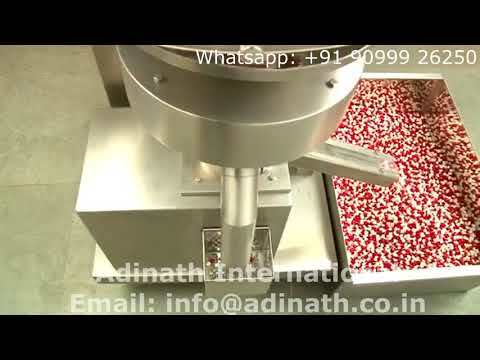 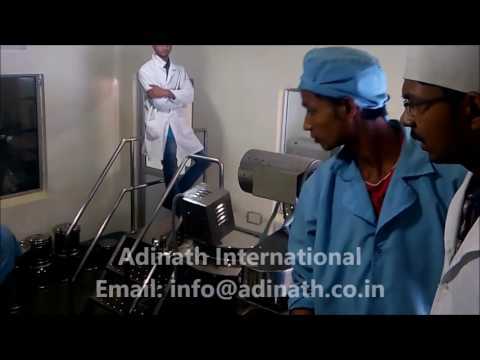 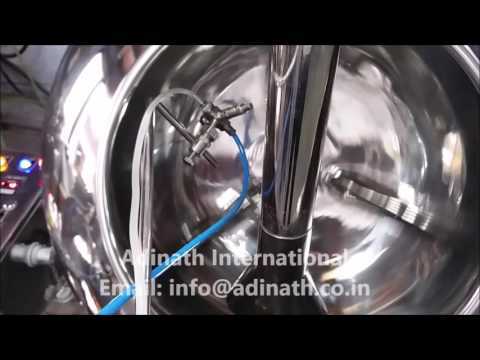 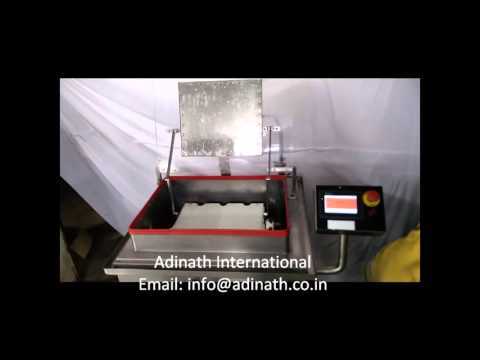 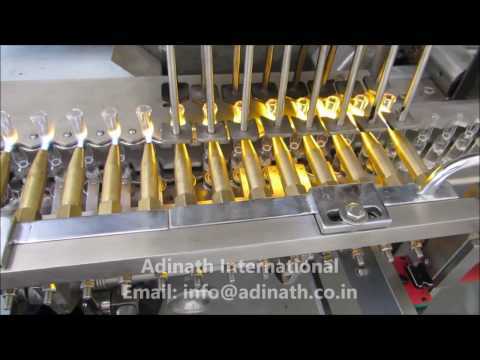 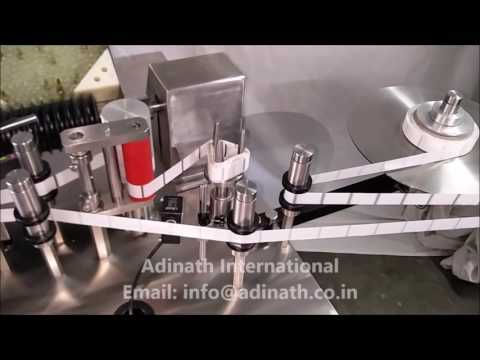 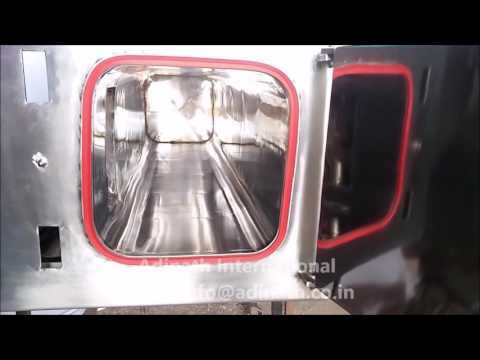 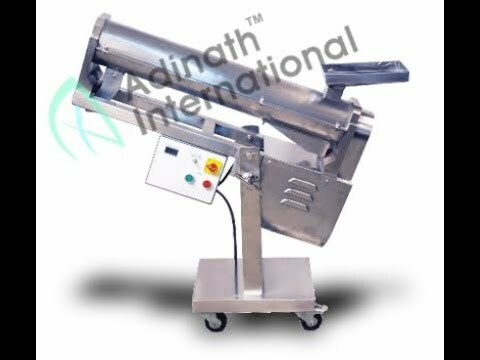 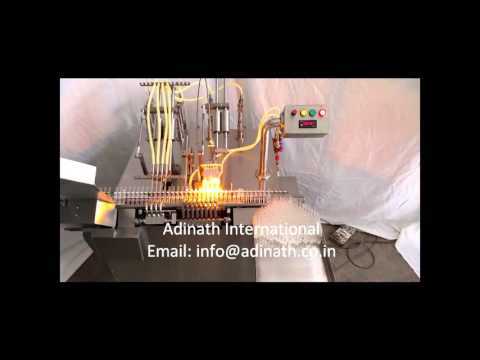 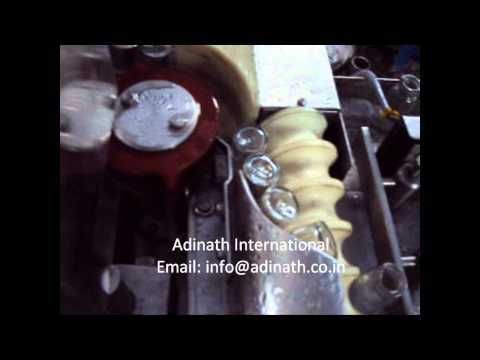 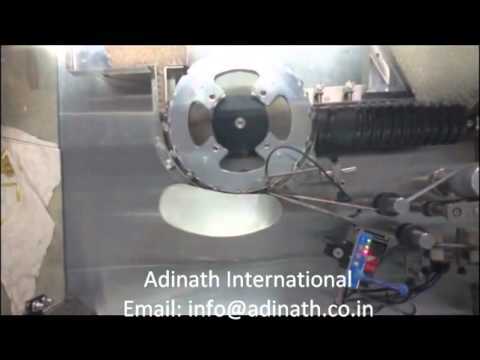 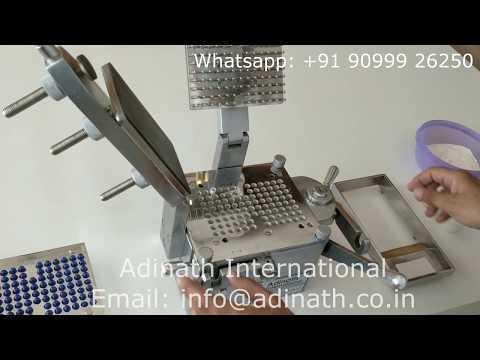 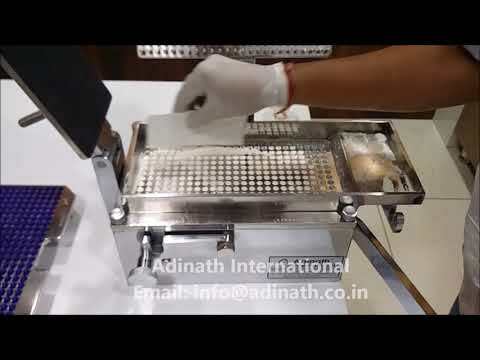 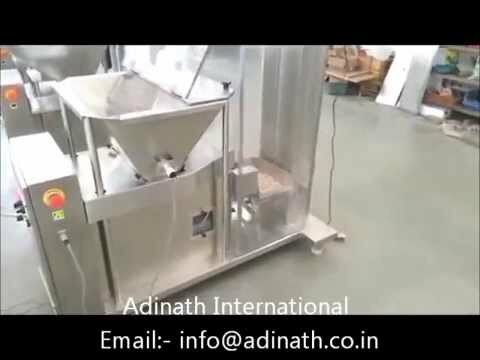 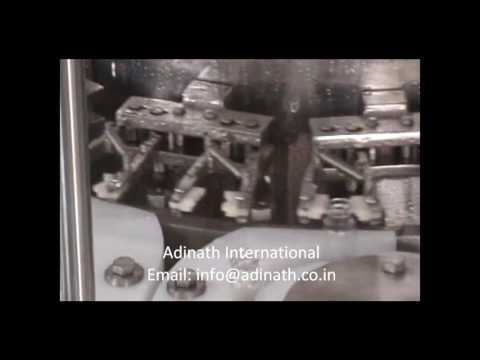 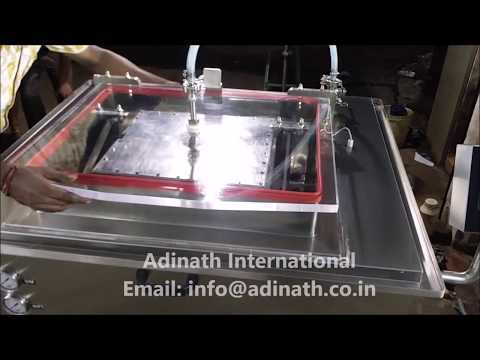 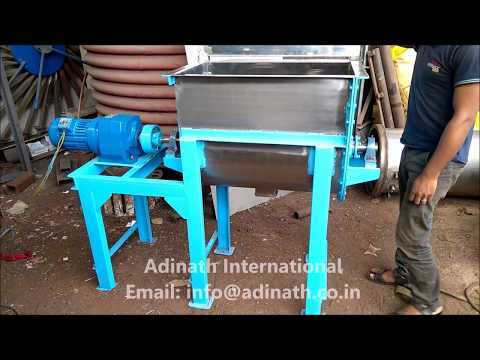 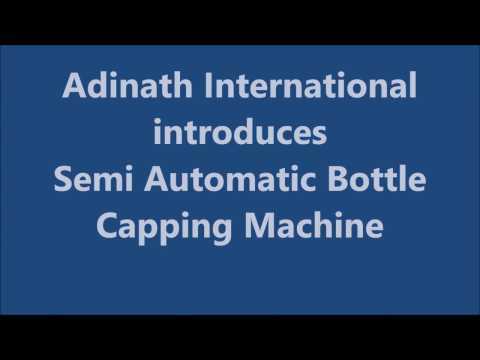 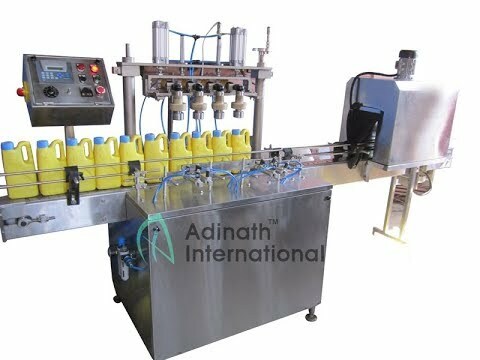 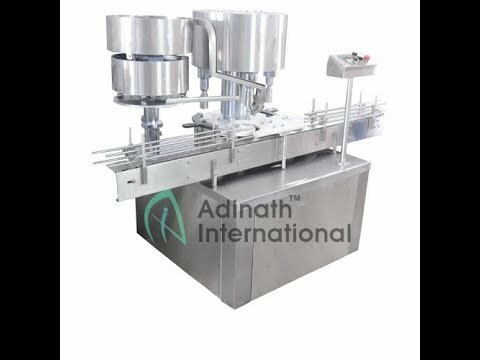 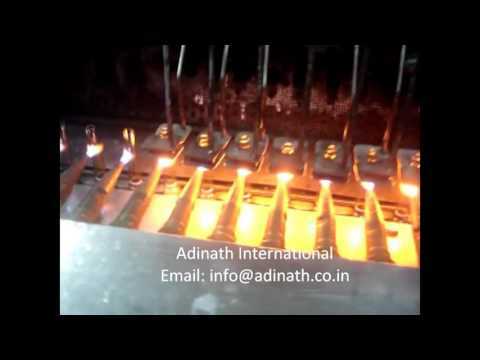 Incepted in 2009, Adinath International is an ISO 9001:2008 certified organization that is operating as a manufacturer, supplier and exporter of a wide array of Pharmaceutical Machinery. 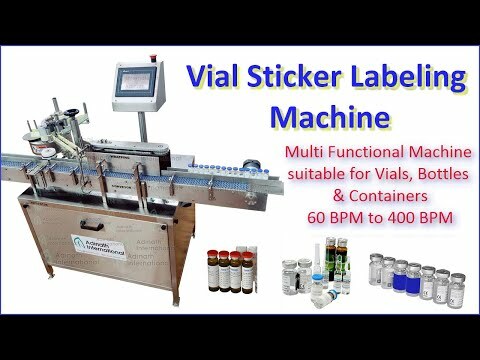 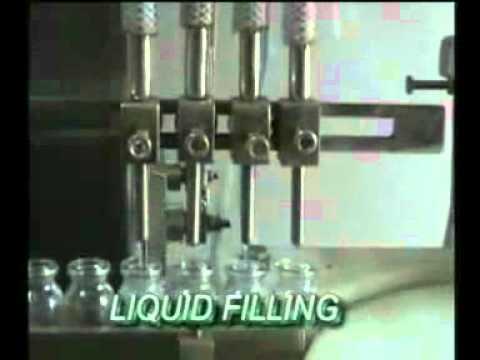 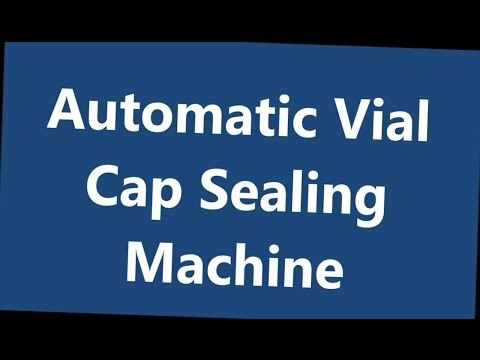 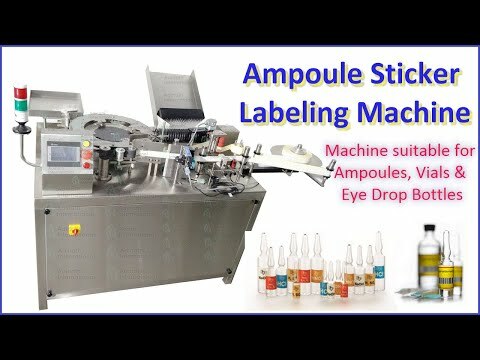 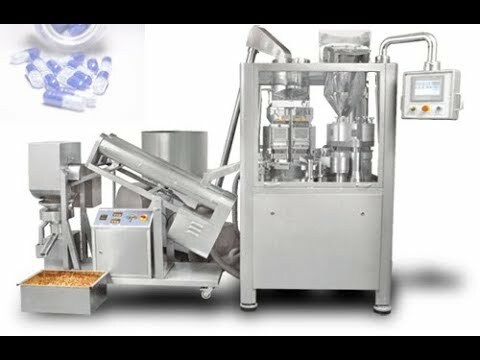 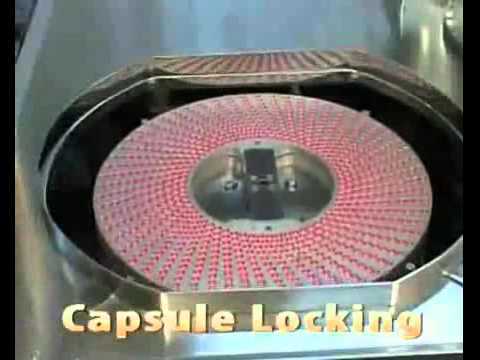 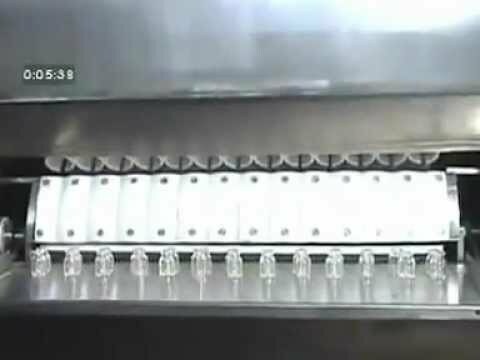 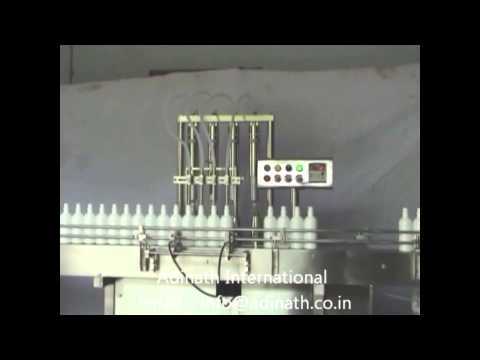 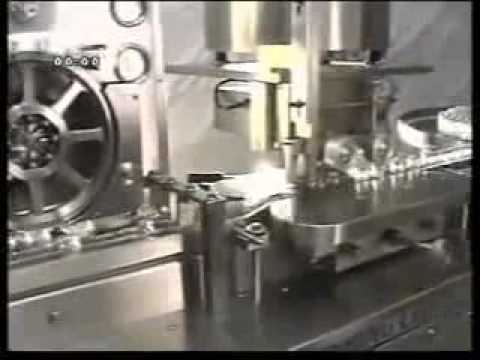 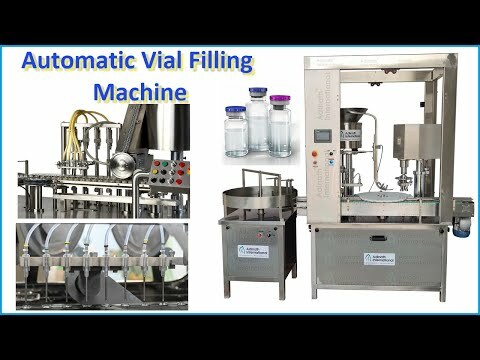 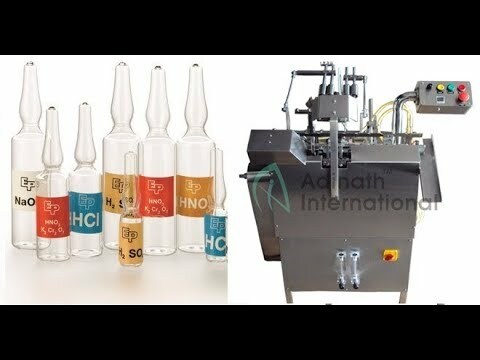 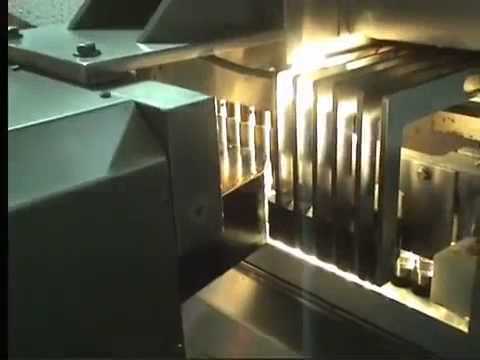 Our product range is regarded for being interesting and includes Ampoule Filling Machines, Vial Liquid Filling Machines and Vial Powder Filling Machines. 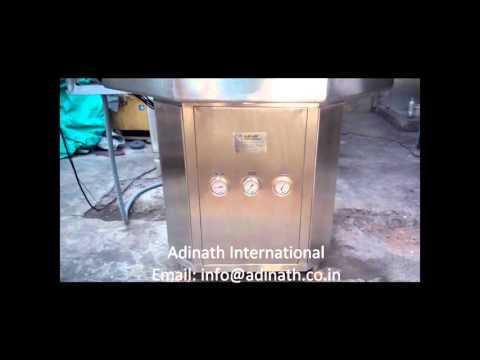 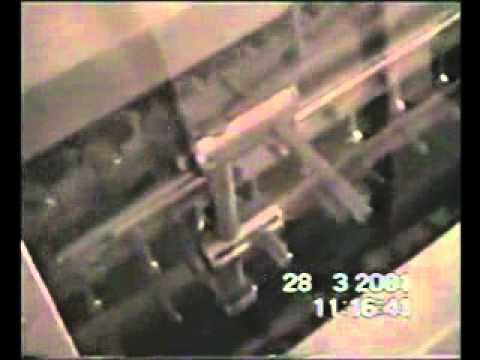 These machines are durable, resistant to wear & tear, seamless in terms of finish, require low maintenance, non-corrosive, non-abrasive and technologically advanced. 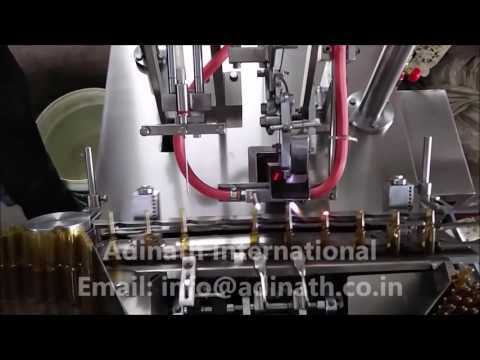 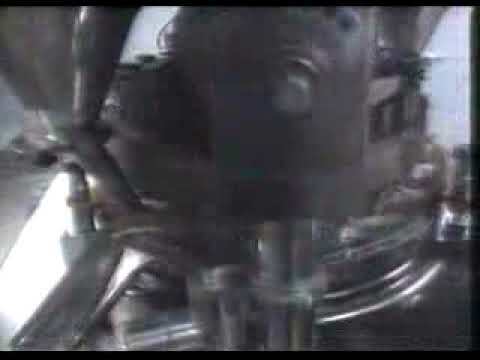 They find wide usage in a gamut of industries including pharmaceuticals, food processing, cosmetics and beverage. 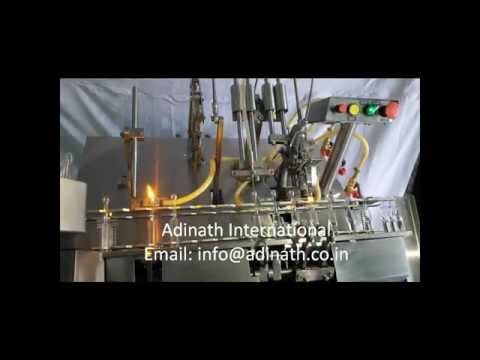 We exports our products to all over the world.